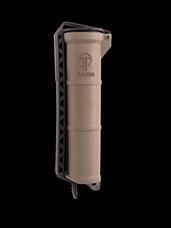 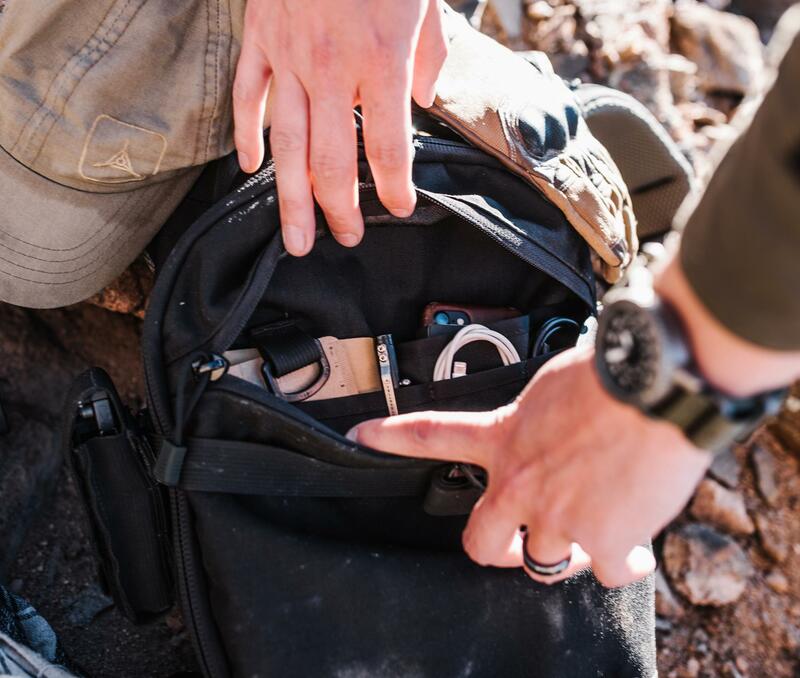 CellVault keeps your batteries and critical gear safe, dry, and accessible. 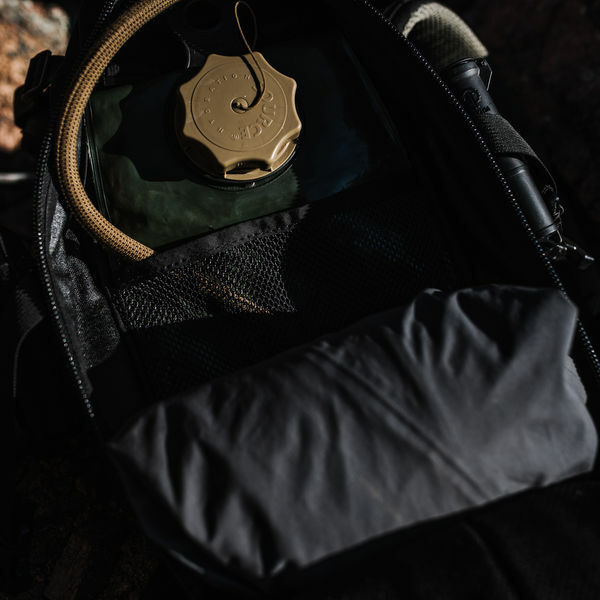 Waterproof, attachable gear storage. 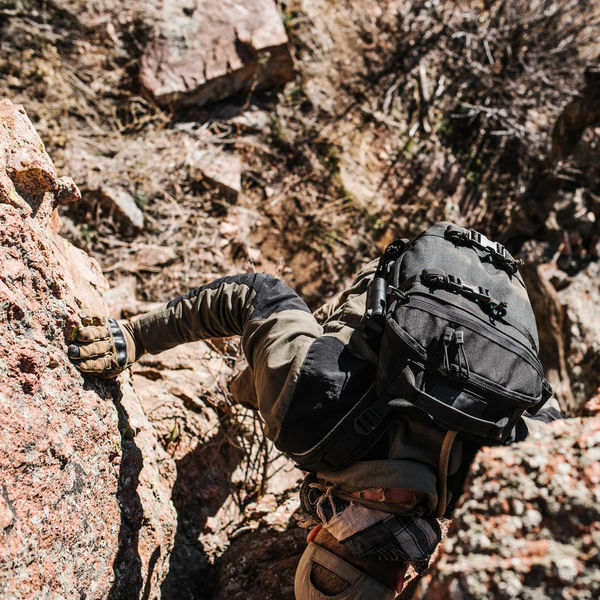 Rugged construction and modular adaptability are the foundation of our FAST platform, helping you conquer the routine, the unexpected and everything in between. 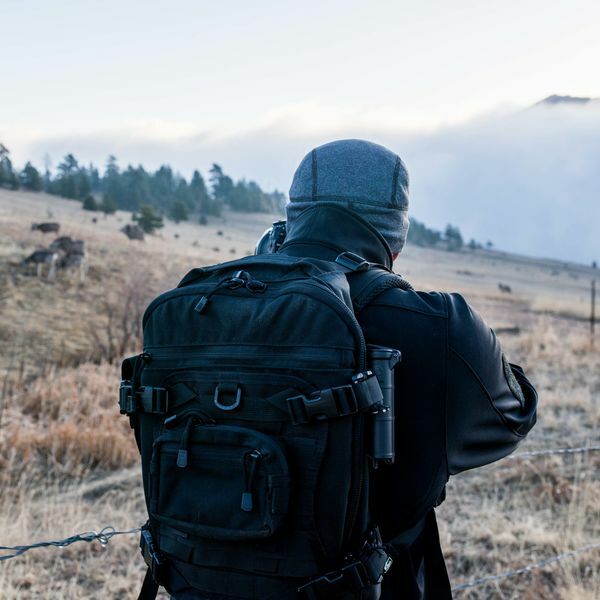 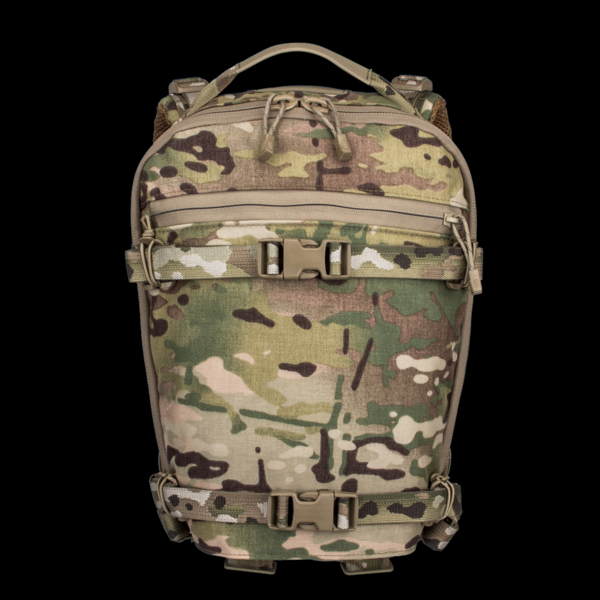 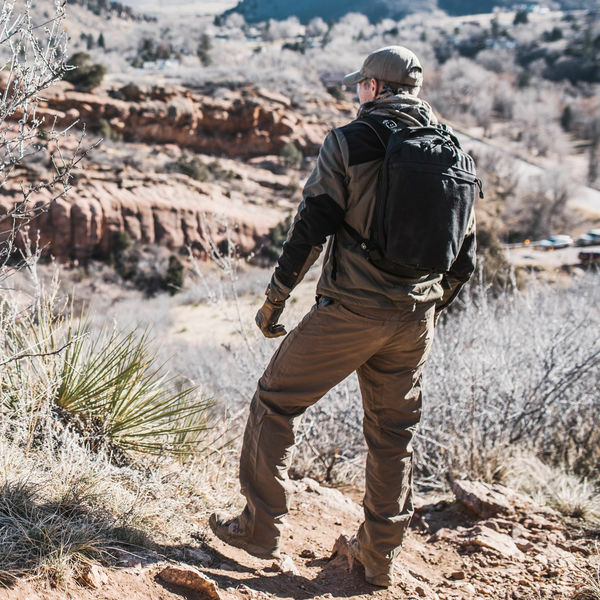 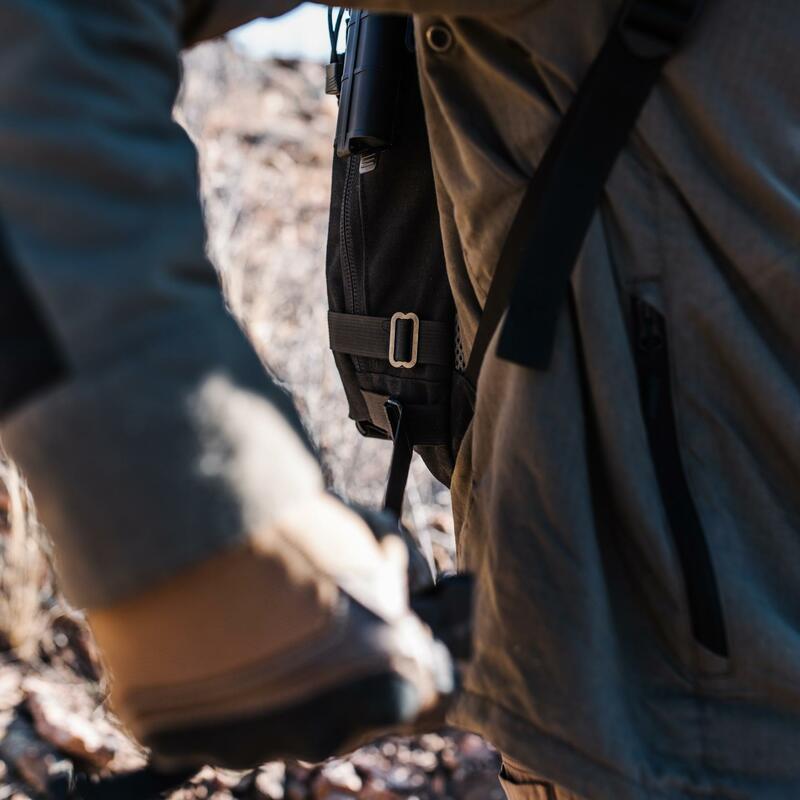 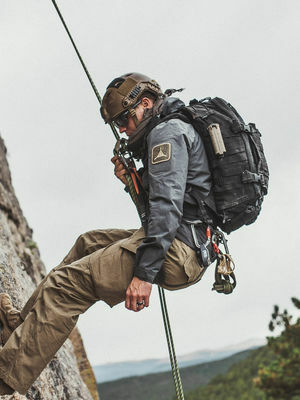 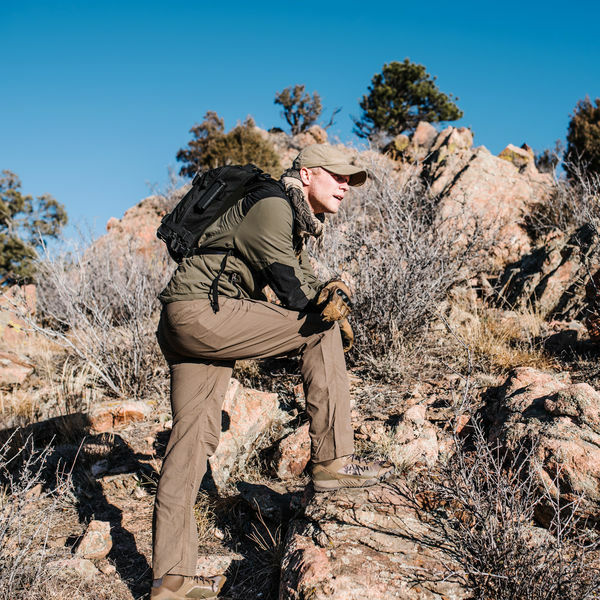 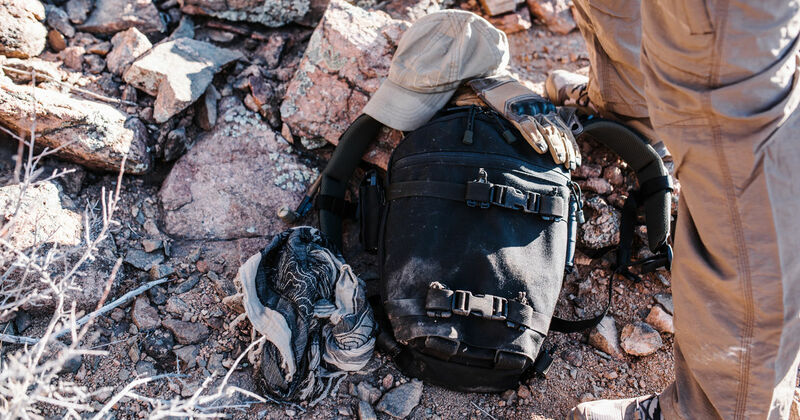 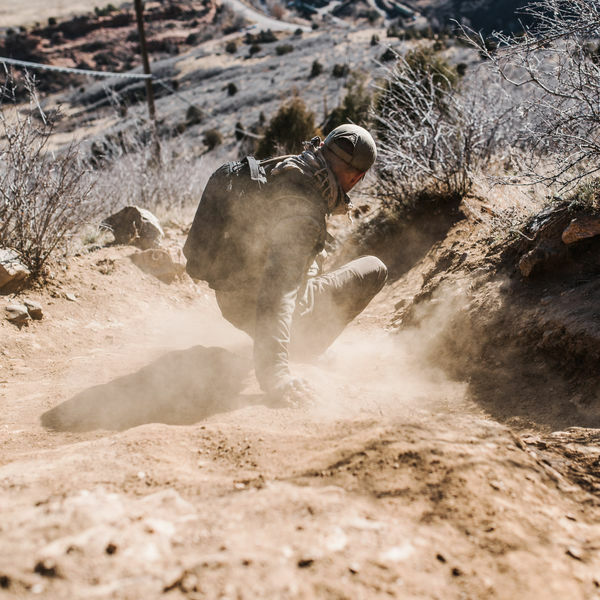 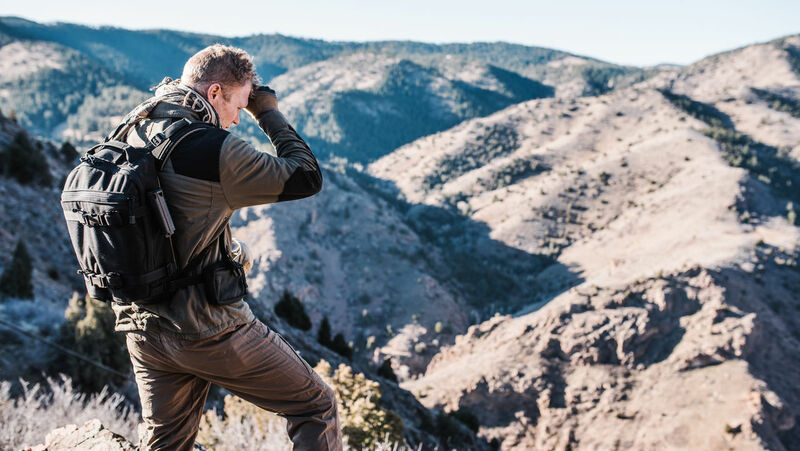 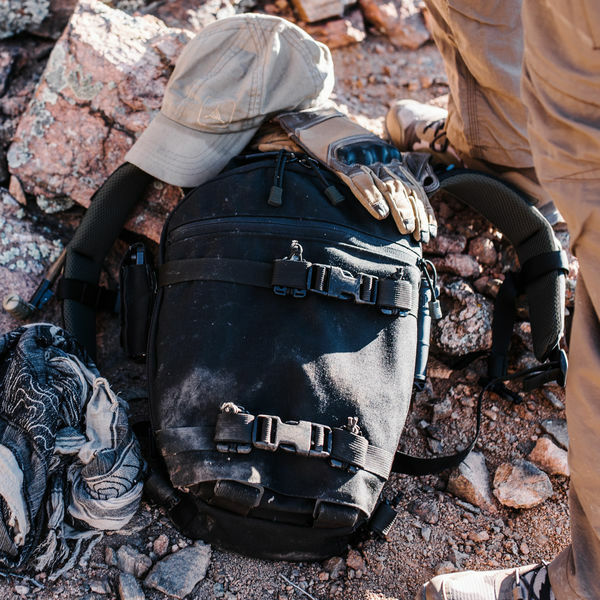 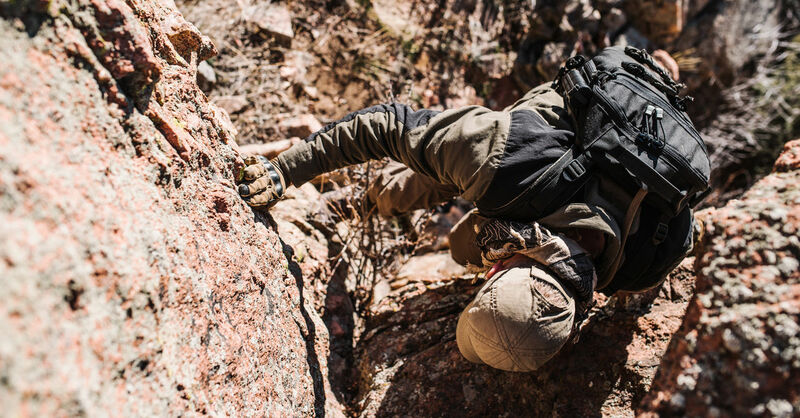 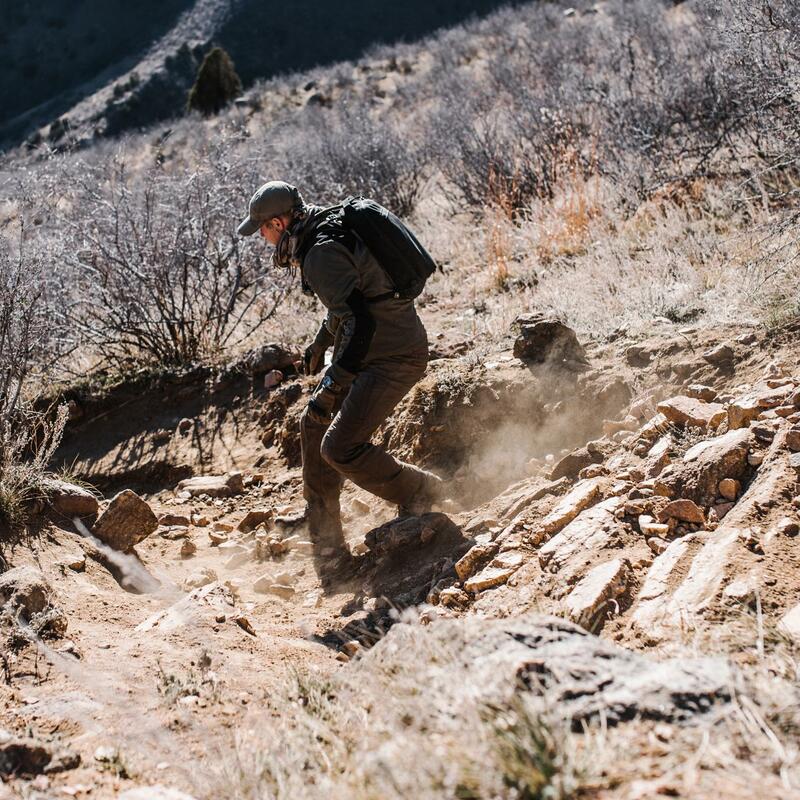 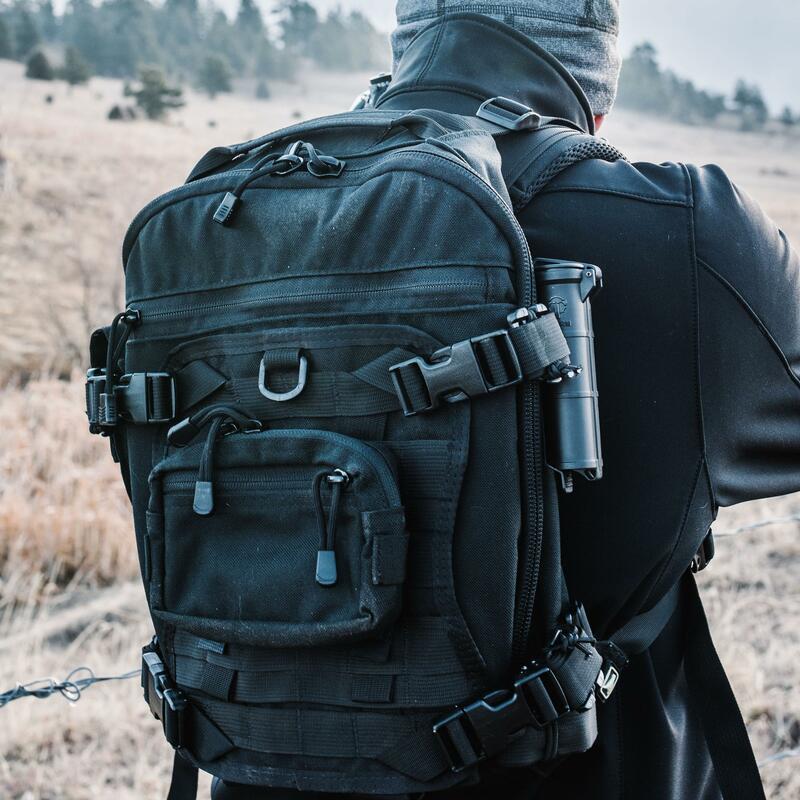 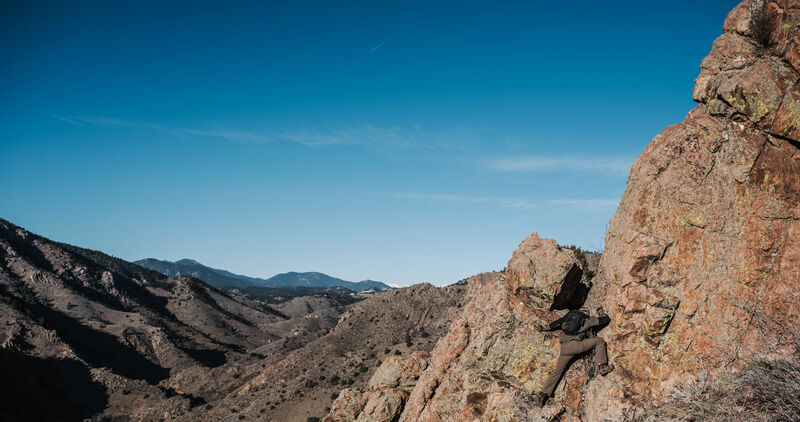 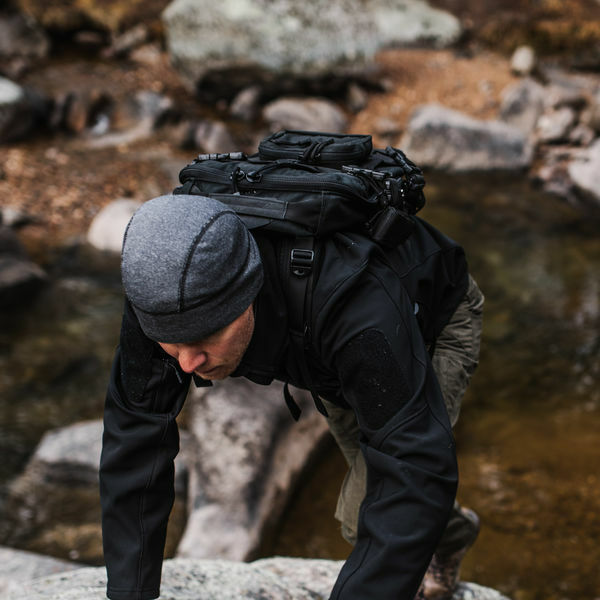 Combining the best of military design and mountaineering ergonomics, FAST Packs are built to be your trusted companion for adventures close to home or missions far away. 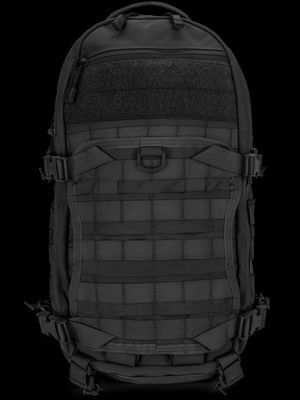 The FAST Pack Scout combines the ruggedness and modularity of our FAST platform with the weight and agility of a minimalist summit pack. At 15 liters in volume and 1 kilogram in weight, the Scout's agile profile and flexible storage options make it the perfect companion when you need to move fast. 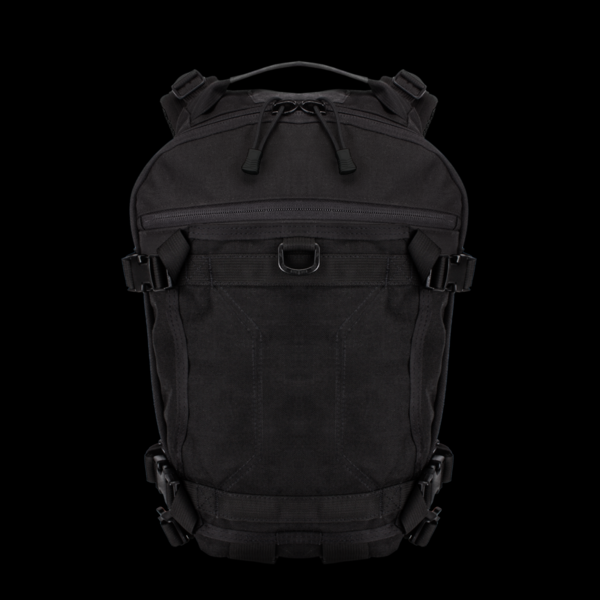 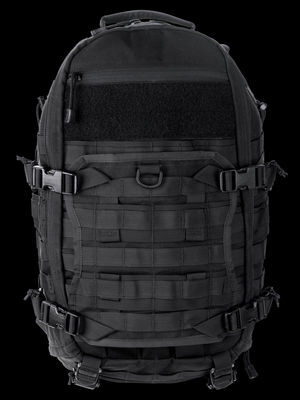 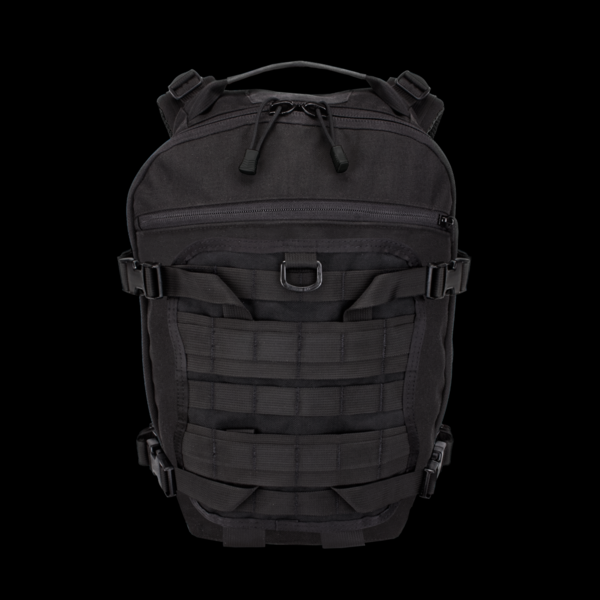 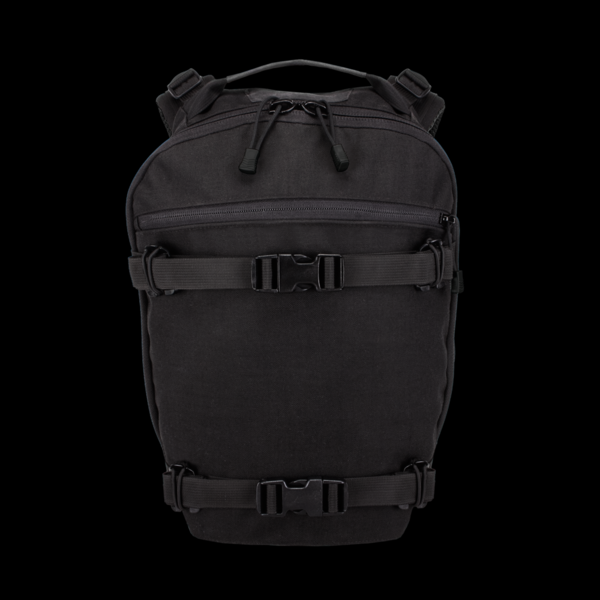 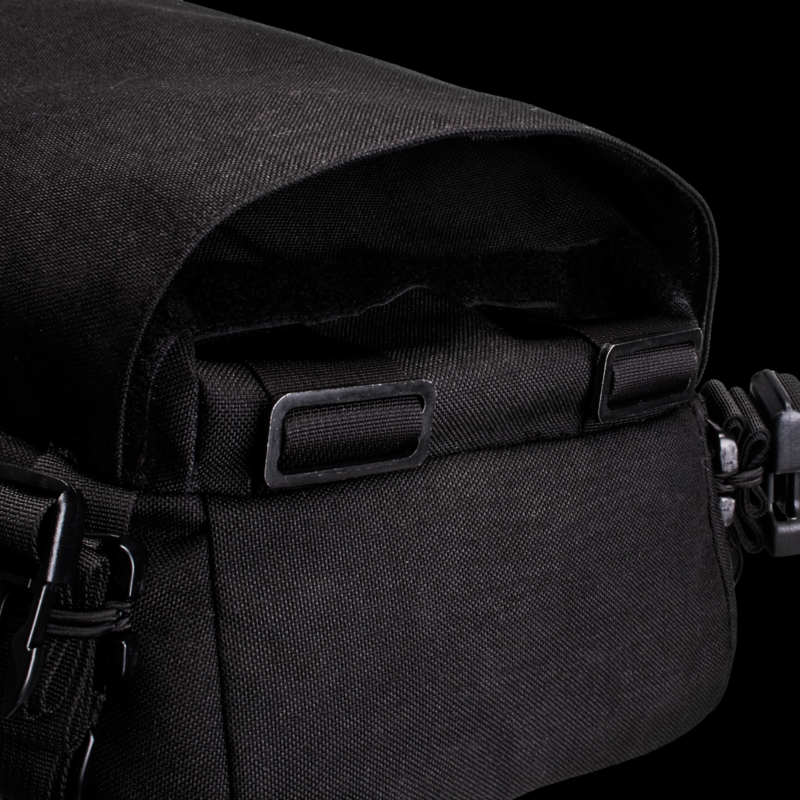 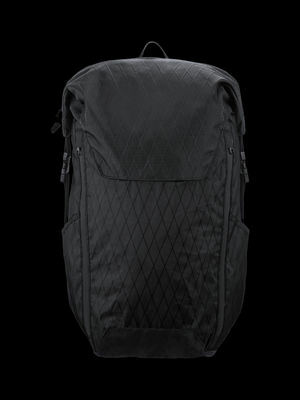 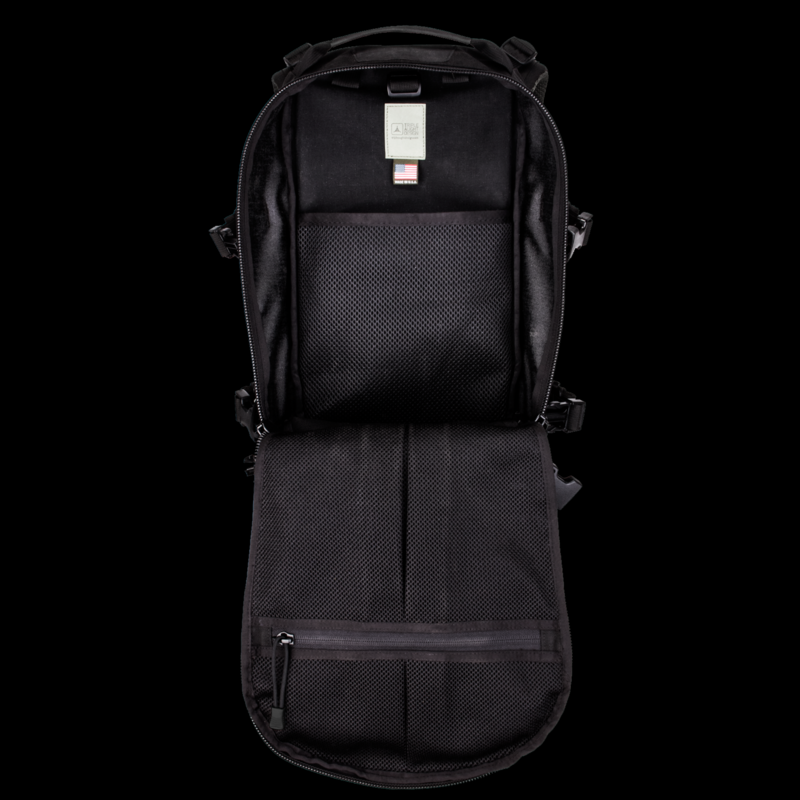 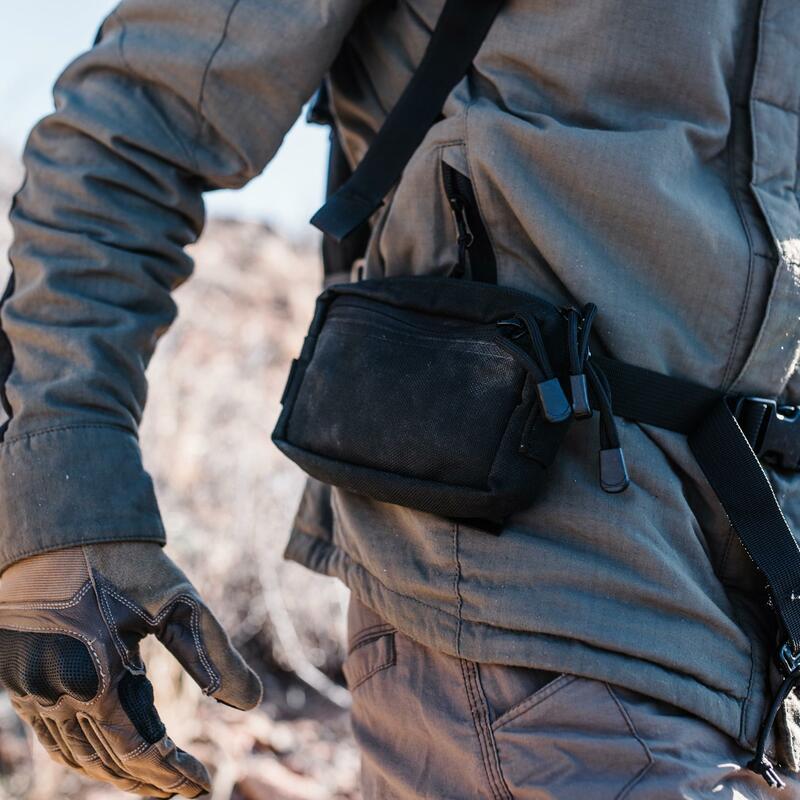 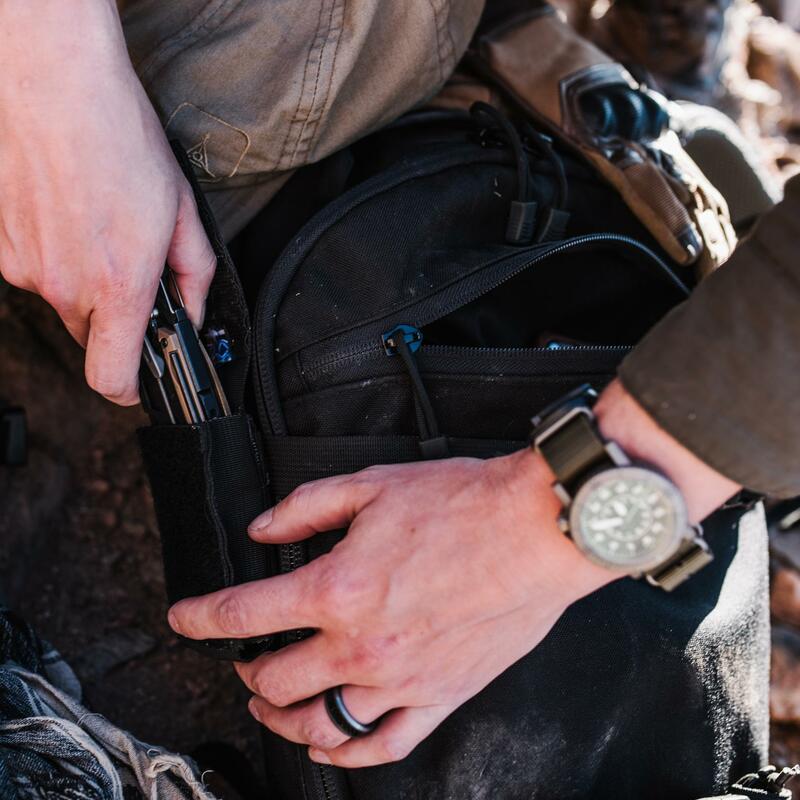 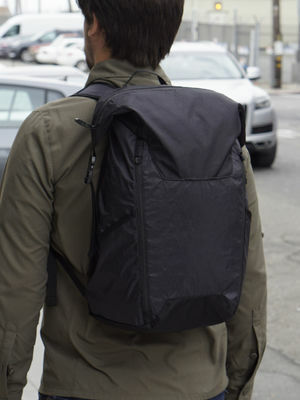 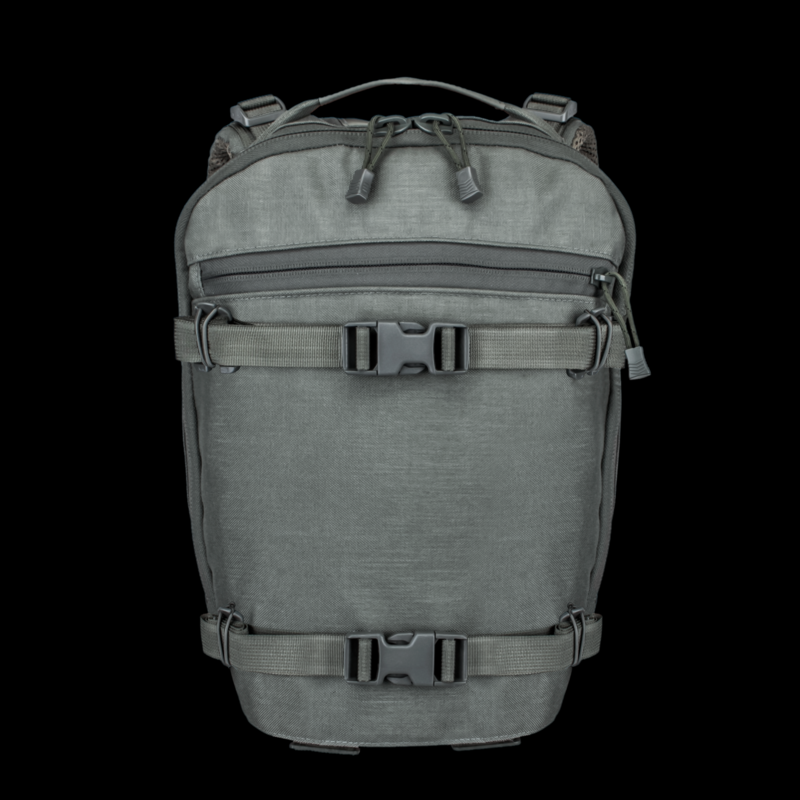 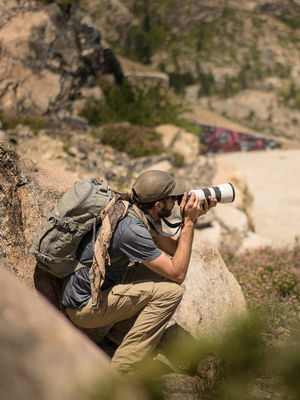 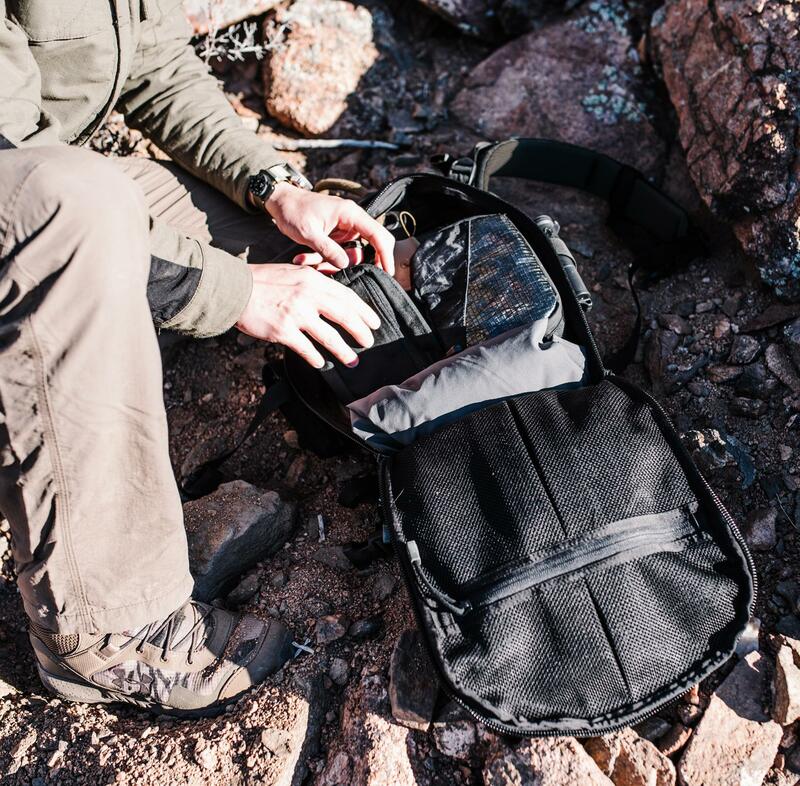 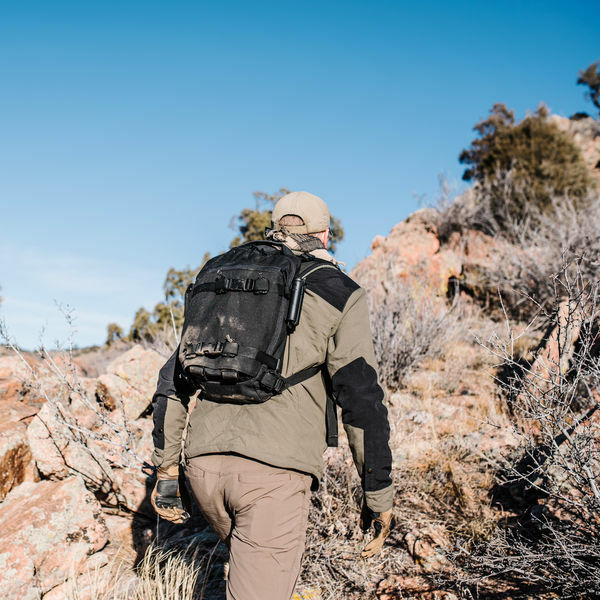 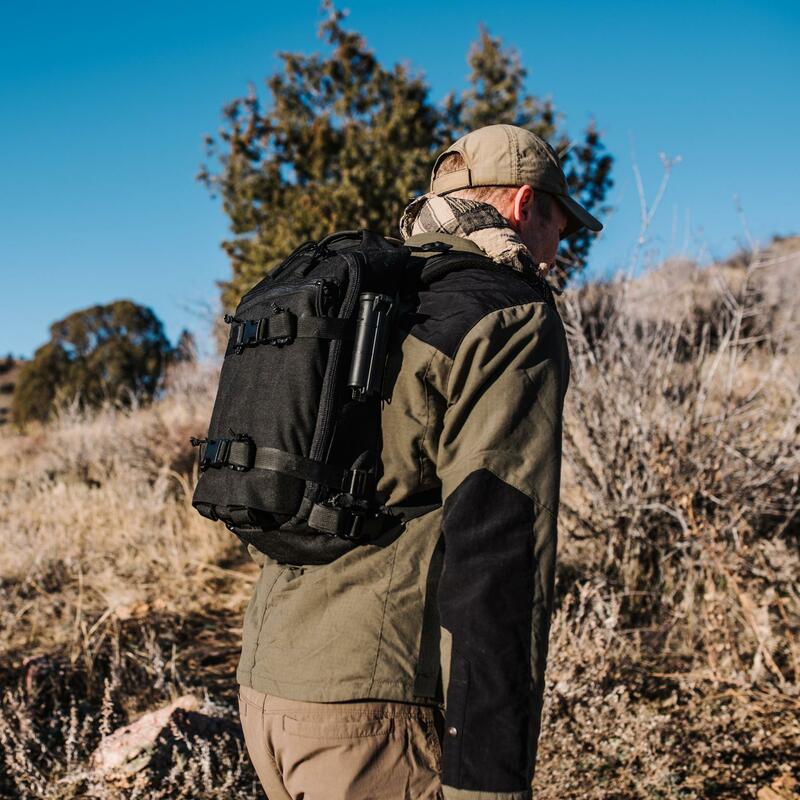 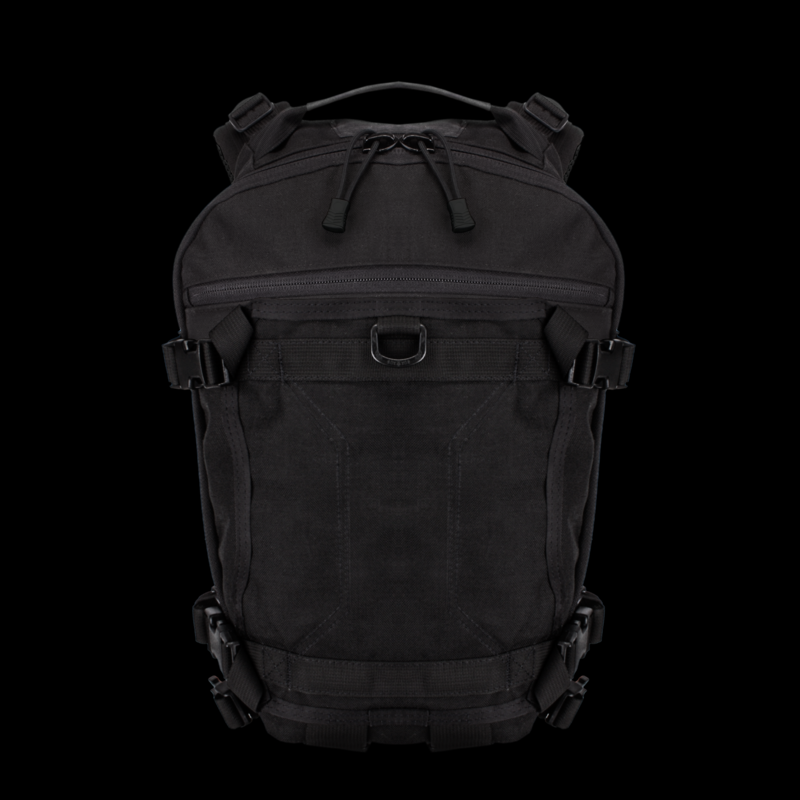 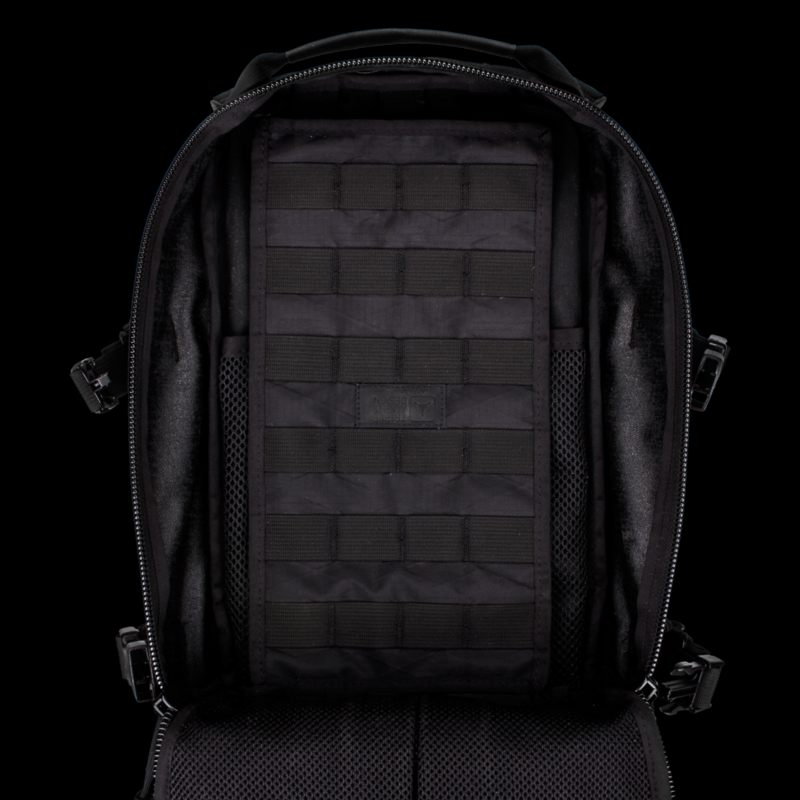 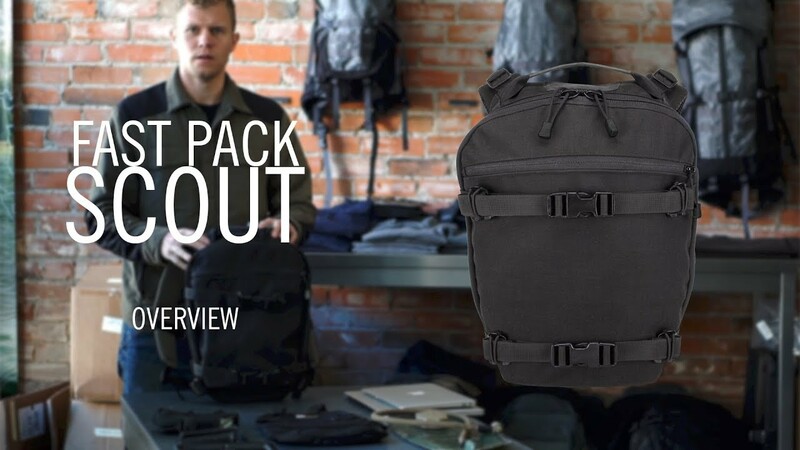 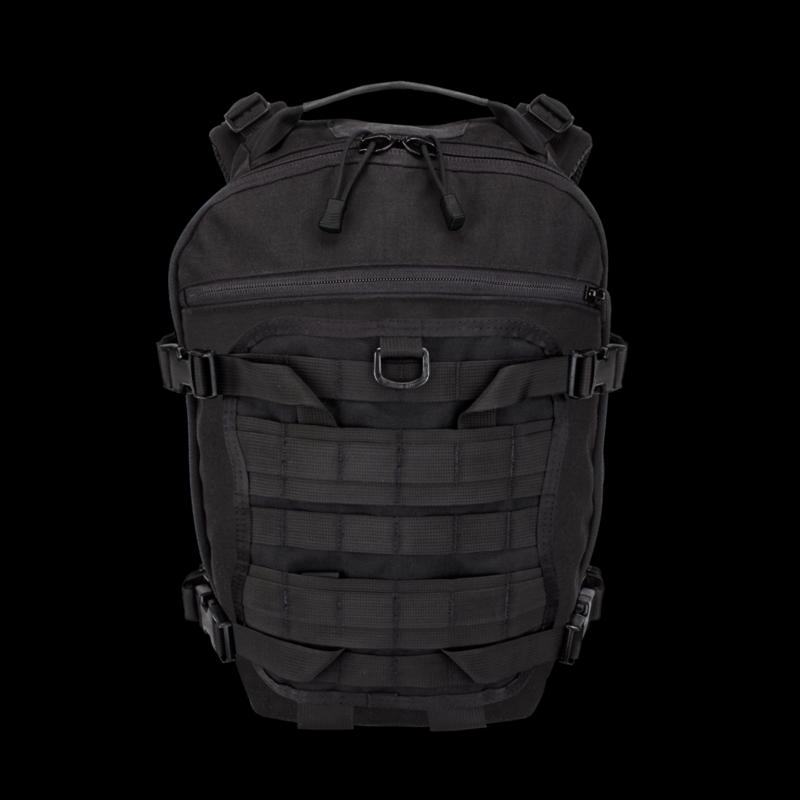 Compact and capable, the Scout features a full-clamshell main compartment and a versatile full-depth 3D admin pocket. 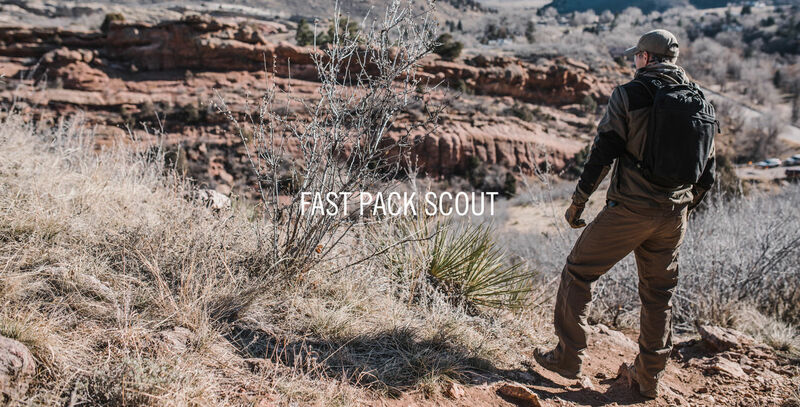 Despite its sleek exterior, the Scout retains compatibility with our FAST Transporter Tails for end-user adaptability. 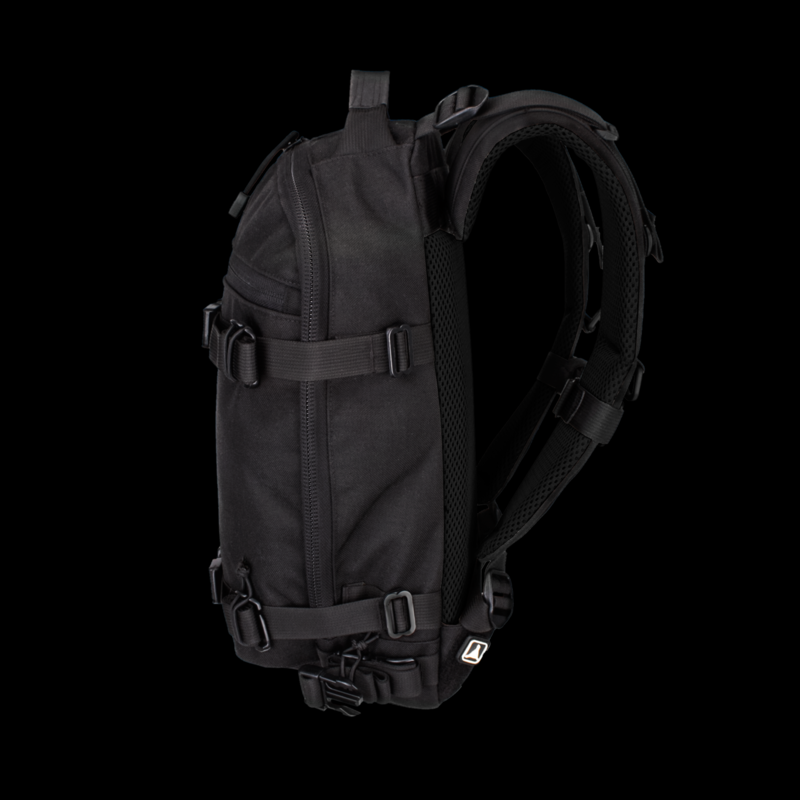 A full-depth, inverted front pocket can stow a Transporter Tail when not needed, and allows gear segregation and swift access. 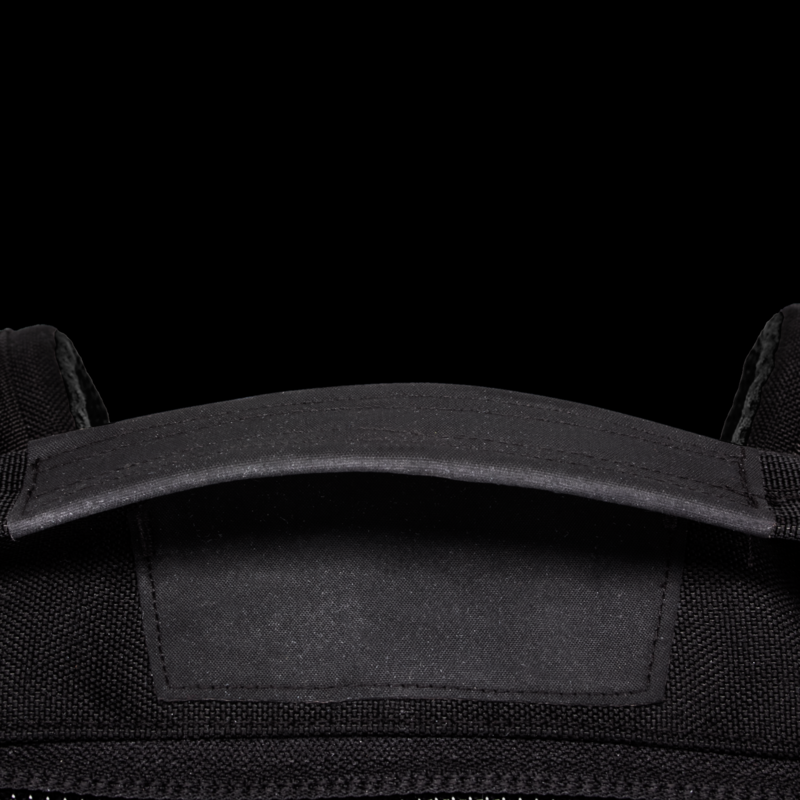 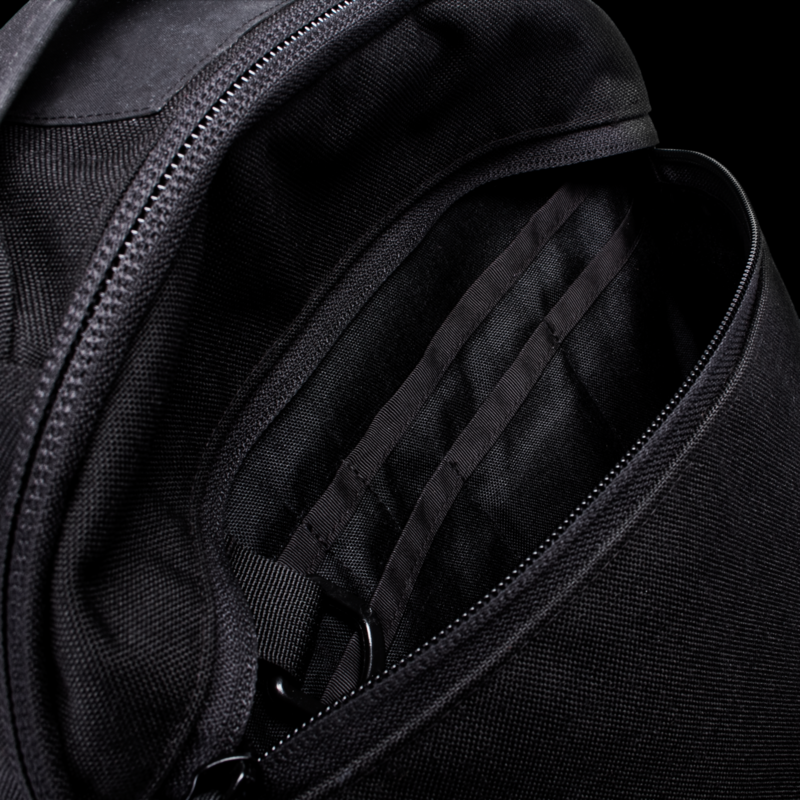 Internally, an integrated mesh hydration sleeve and a full-height zippered mesh pocket provide flexible storage options for daily carry gear. 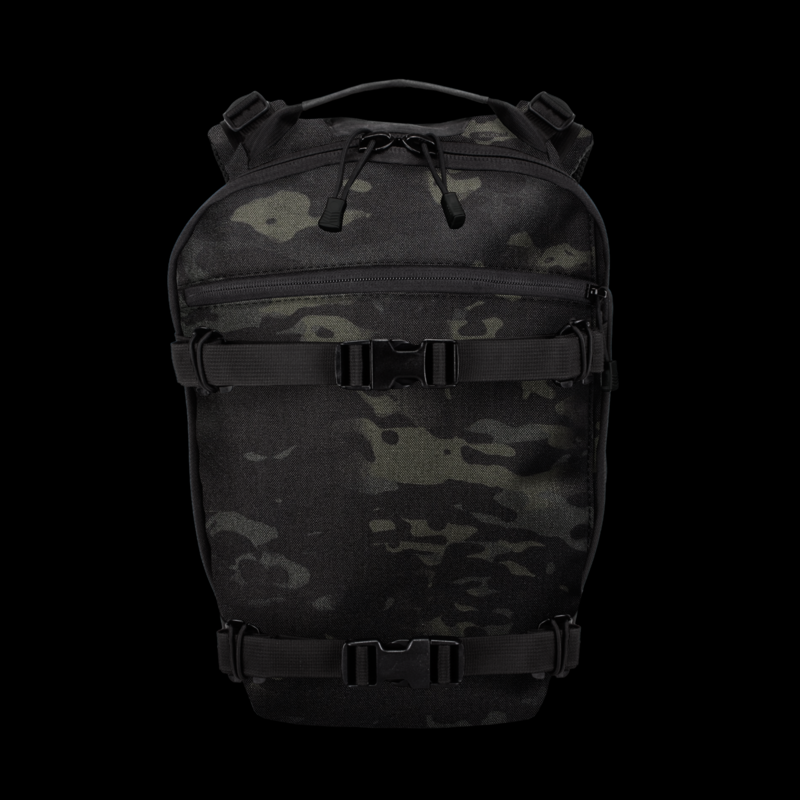 Please note that Multicam Black is only available in 500 Denier. 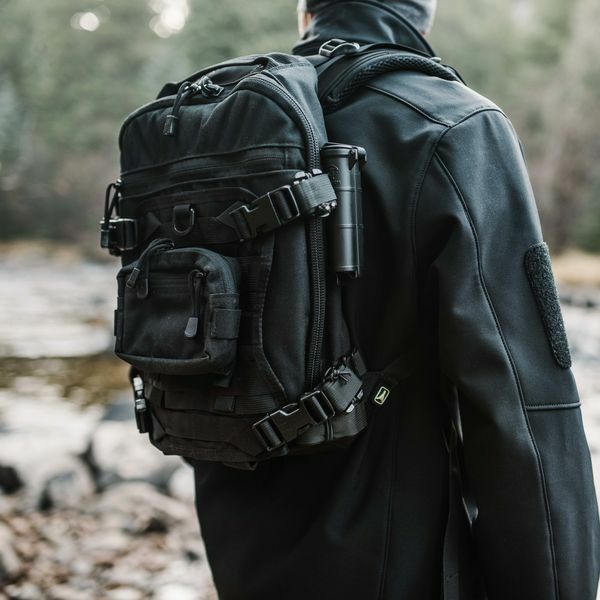 The sleek exterior is compatible with our FAST Transporter Tails, supporting additional storage and compression, as well as providing an optional PALS platform. 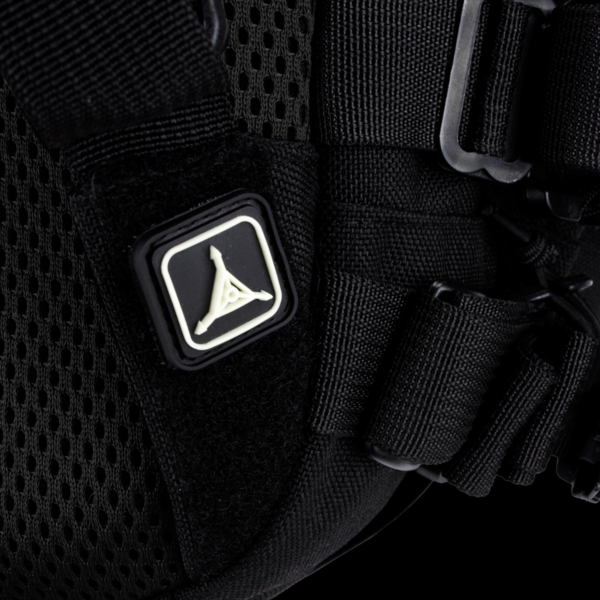 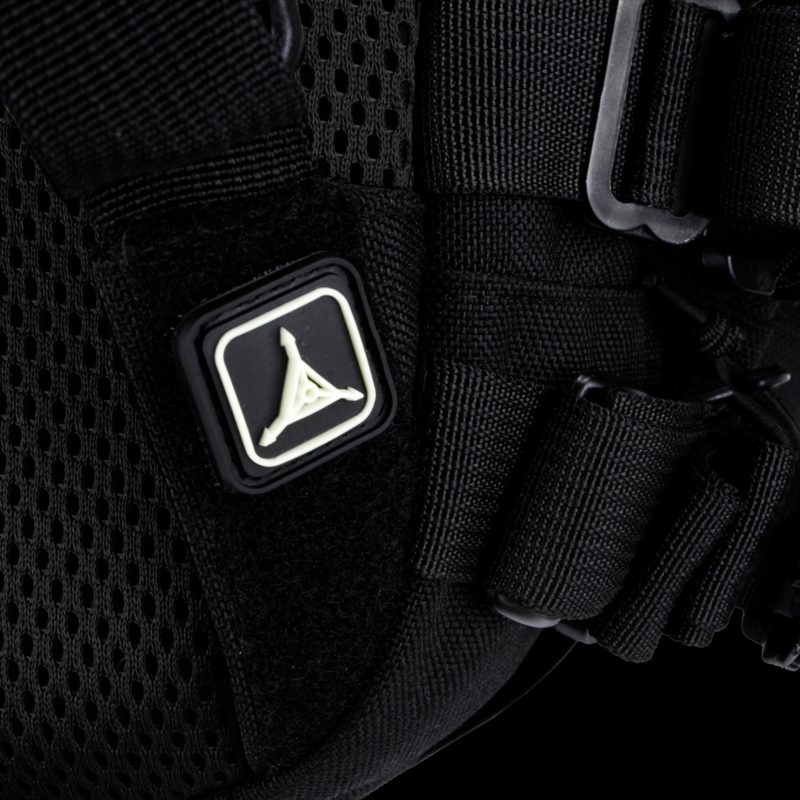 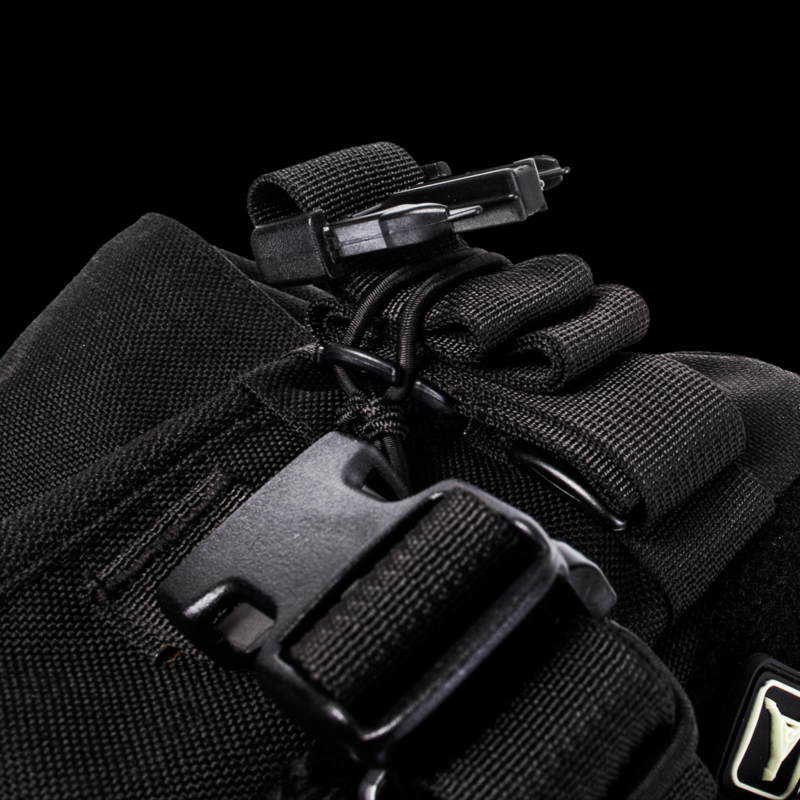 Internal hanger tabs allow for the attachment of additional accessories such as our Control Panel 1. 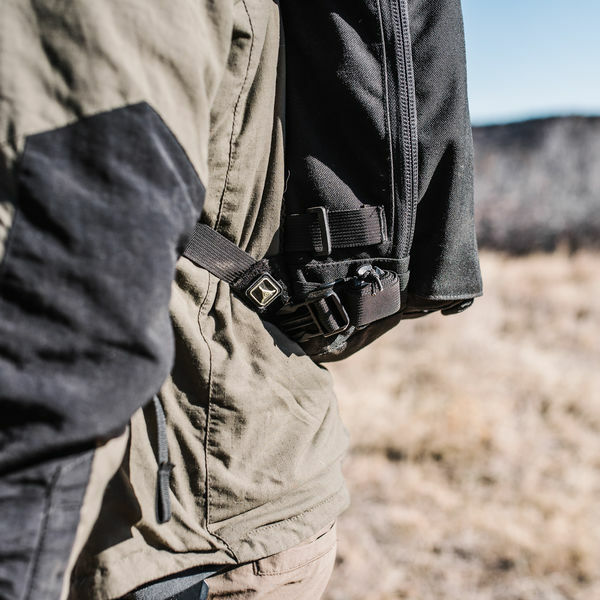 The Scout includes a removable 1" stability belt. 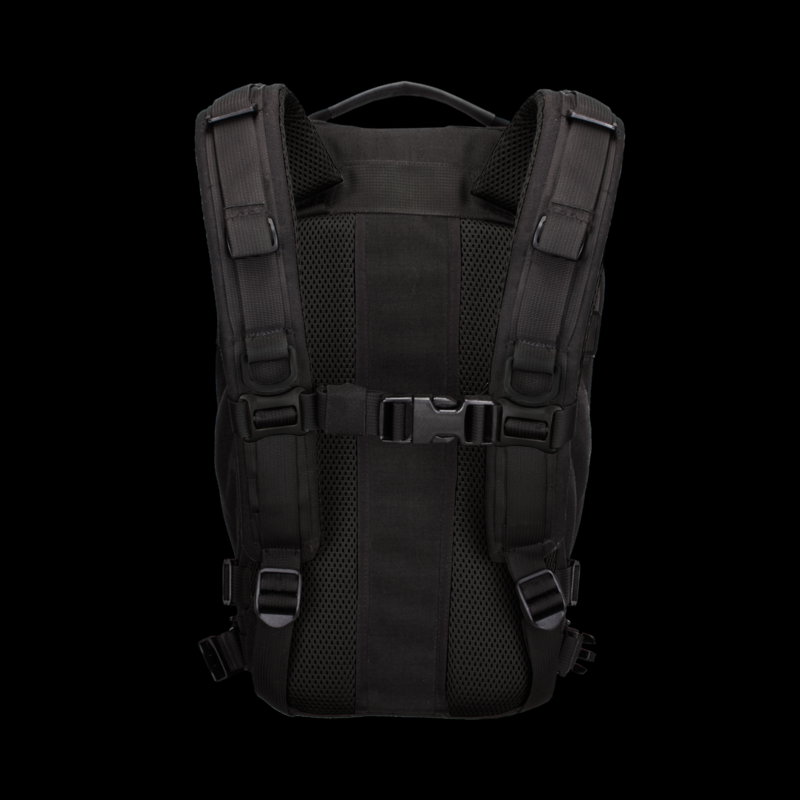 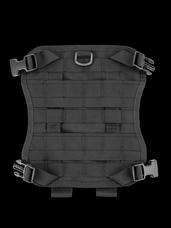 Sized to fit a wide range of torso lengths comfortably and minimize interaction with gear worn around the waist.